There are many laminate countertops Utah residents recommend. Whether you are looking for large options for a commercial kitchen or smaller choices for your kitchen at home, there are many styles available. Laminate is an affordable material that can give your home a first-rate look for much cheaper than you would think. You want to find quality laminate countertops Utah residents recommend. A nice laminate material can come in a variety of styles and shades. You can find some that mimic hardwood countertops in appearance. 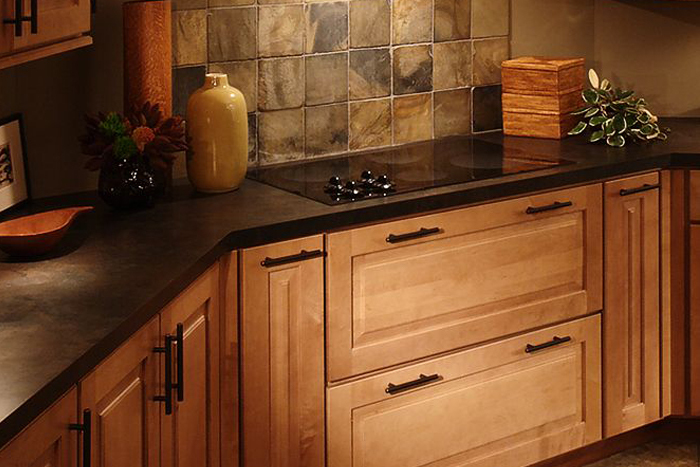 When you choose laminate kitchens Utah residents admire, you can appreciate the end results. A wood look will bring warmth and beauty to your cooking area. 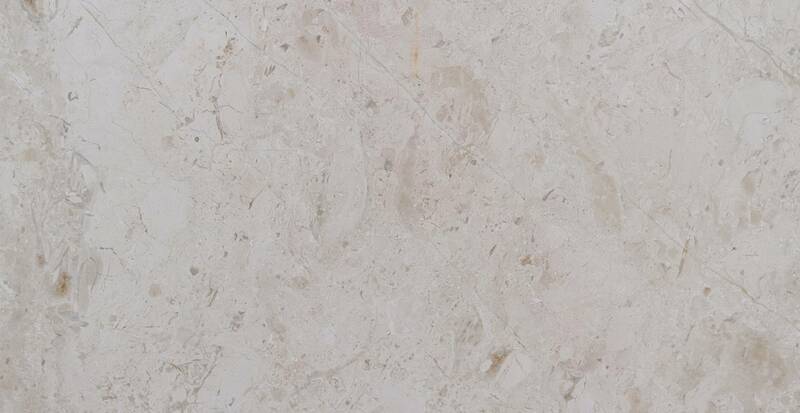 You may also enjoy finding laminate that looks like tile, stone, or granite. 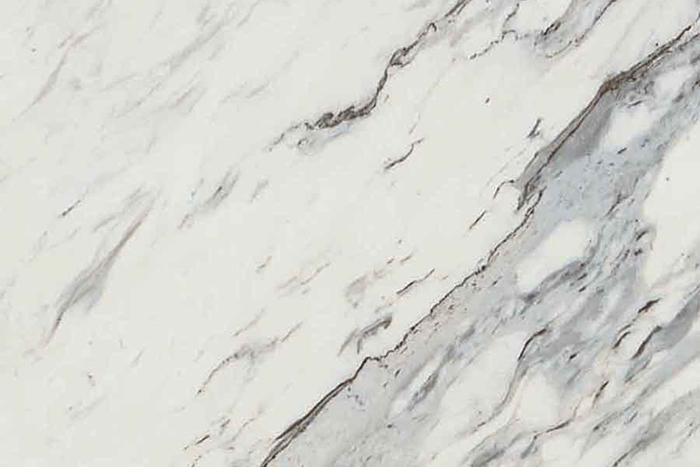 A laminate countertop will look just as good in an office as it does in your kitchen. You can even enjoy a laminate top in your bathroom at home or in a commercial bathroom. Due to its affordability and large style selection, this type of countertop will look good almost anywhere. Whether you choose laminate kitchens Utah residents rely on, or go with a laminate office, this material will be simple to keep clean. You should wipe up spills as quickly as possible so that your laminate stays in good condition for as long as possible. Proper maintenance of this product will make your life easier. 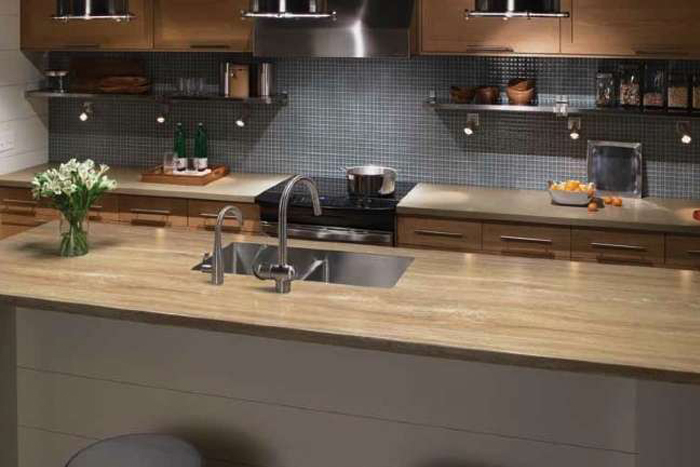 When you are looking for a countertop material that will be sturdy and strong, laminate is a smart choice. You want to find laminate Utah residents approve of. A quality laminate will make a great countertop material. You will be able to place whatever you want to on it. It will hold heavy items with ease. You can feel good about putting items down on it without having to worry about it buckling or not being able to hold up under pressure. Choose laminate Utah residents will enjoy. 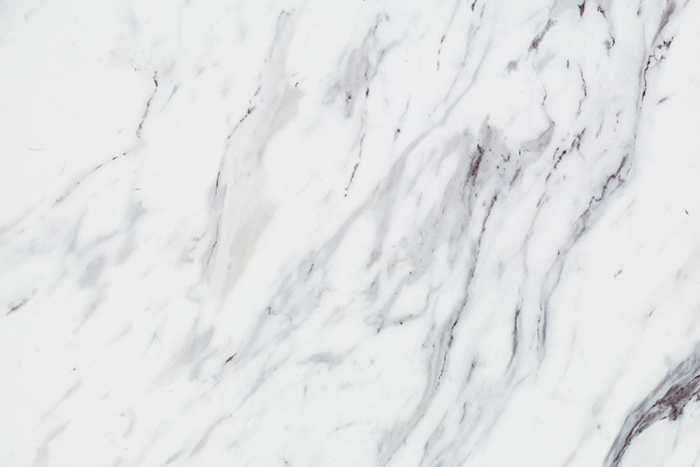 You can appreciate how the look of this material will upgrade your kitchen. The cost of a laminate countertop will vary depending on the style you decide to go with. On average, the cost of laminate will run from 10 dollars a square foot to 40 dollars. You can enjoy this type of countertop for a long time as long as it is installed properly and well cared for.